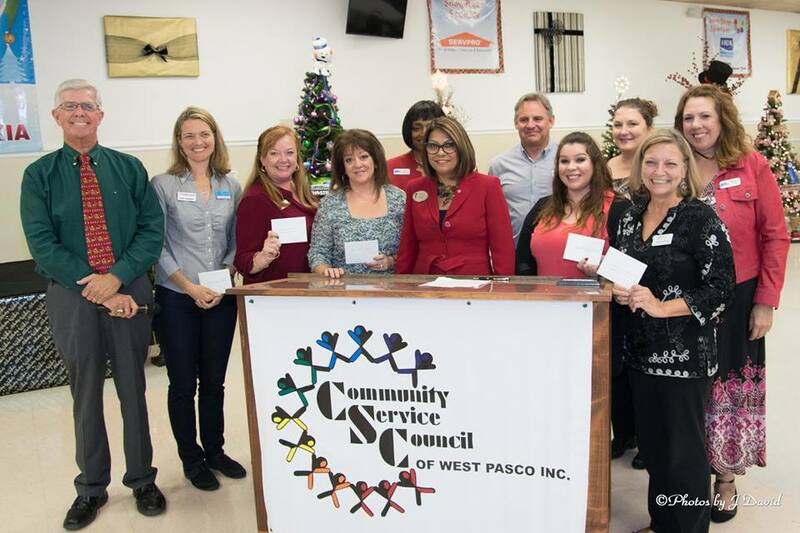 Thank you Community Service Council of West Pasco for your support of our CEMA Program in Pasco County! 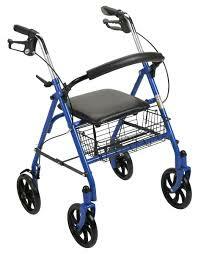 This grant will enable DAC to improve independence for people with disabilities by providing needed medical equipment and making minor home improvements for those who cannot afford to pay for these items. Next PostPlease Support DAC When Shopping Amazon on Black Friday!